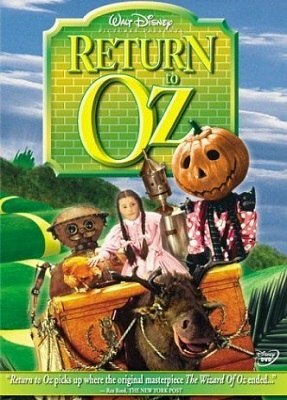 Dorothy has been obsessed with Oz since she came back from the Land of Oz. Because of this, she is forced to take some medication, and during a storm, she manages to run away with the help of a mysterious girl. But they fall into a river and the next thing that Dorothy remembers is being in Oz again. Oz is set on chaos, as the Munchkinland is empty and the Emerald City seems to be in ruins. With the help of Billina, her chicken who now can talk, Jack Pumpkinhead and Tik-Tok, Dorothy will have to face the Nome king, who seems to be responsible for all the mess.